Hello friends, my favorite time of the year is here! International Quilt Festival season!!! Let the classes, late night sewing, manic shopping and general craziness begin! It all started for me this week, I got the quilt festival bug as I starting digging through all my supplies, double checking when my classes are, planning lunches, and thinking about it 24/7. While doing this I found all of the projects I bought in the previous years and I wanted to pull them out and start working on all of them, all at once. But… I found the will power not to and settled for re-organizing them and getting back to my 30 Week Wonder. I got a little behind while making the quilts for my beautiful cousins but I was able to make three blocks in the last week. So I am getting back into the swing of things. Including blogging! My good buddy Kay and I are taking two classes together this year. We met several years ago in a very horrible Quilt Festival class (the teacher to remain nameless) and we have been taking classes together ever since. 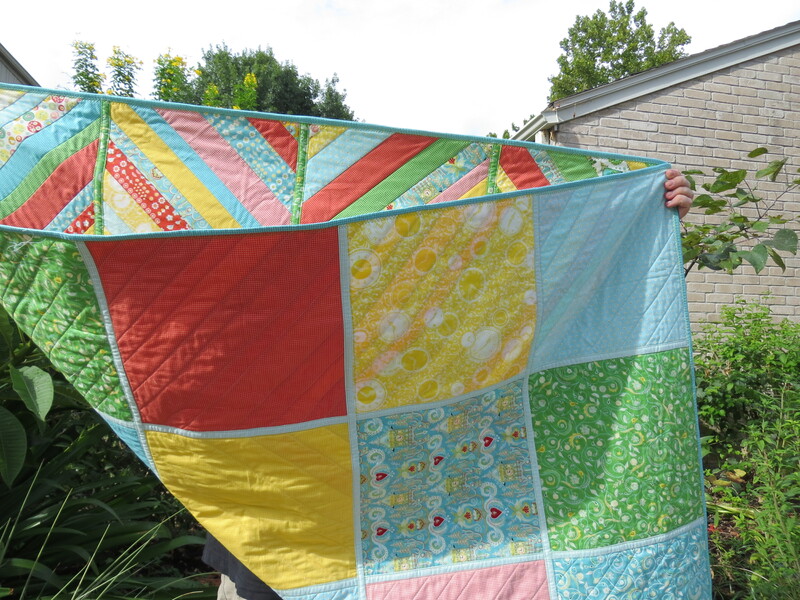 Quilters really are great people, I can’t wait to see what new, fun people I meet this year. Kay and I are taking Gyleen Fitzgerald’s Trash to Treasure pineapple quilt class and a 3D illusion class and both look really good. 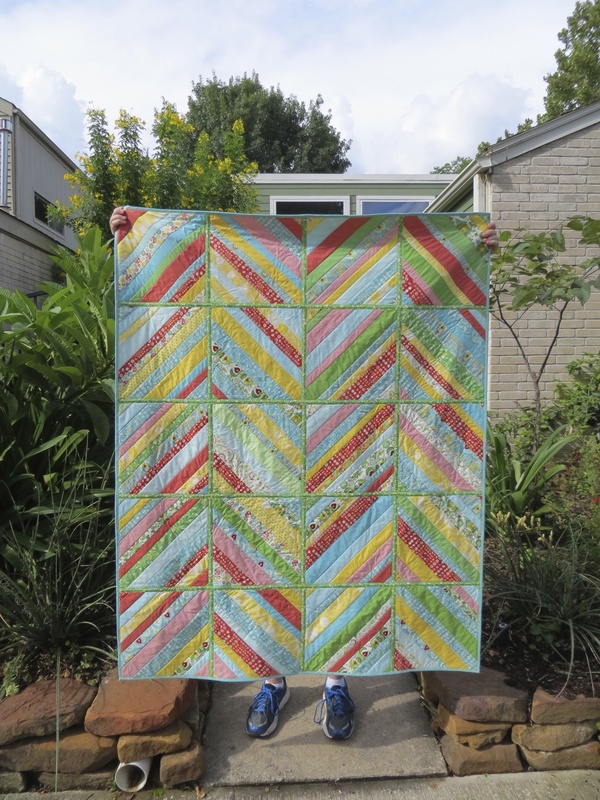 Just before Quilt Festival I will be taking Jacqueline de Jonge’s Be Colorful class for the 3rd time. I am determined to finish the quilt I started last time I took her in this class. 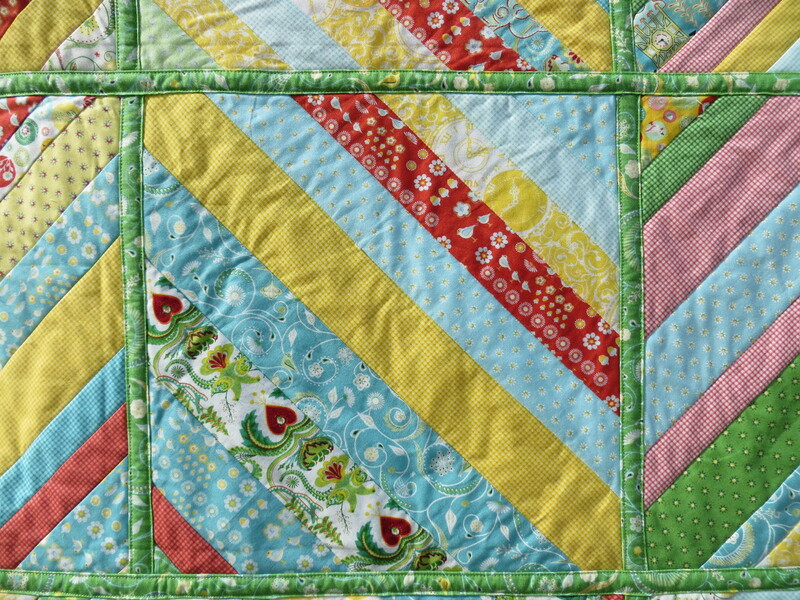 What will you be doing this quilty season?